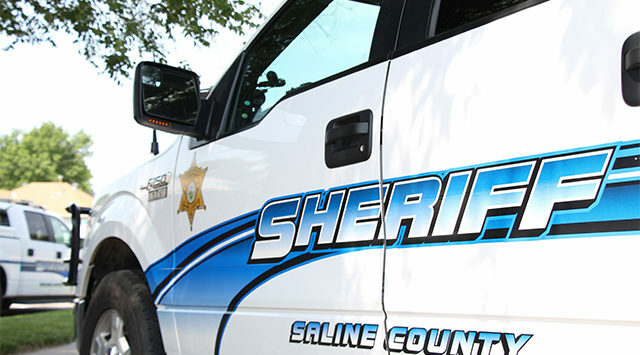 The Saline County Sheriff’s Office is investigating two residential burglaries after someone kicked in the front door on a couple of rural houses and removed numerous items from inside. Sheriff Roger Soldan tells KSAL News that sometime Friday between 8am and 1:11pm, computers, tools computer speakers and a couple of flat screen TVs where stolen from a home in the 3600 block of South Ohio. Loss and damage total $3,290. Deputies on Friday afternoon were also called to a home in the 2300 block of N. Hedville Road after the homeowner discovered his front door had been kicked in and numerous tools and items were stolen including a 46-inch TV, chain saw, trimmer and a single shot .410 Winchester shotgun. Loss and damage is listed at $3,270.